After a string of residential bombings terrorized Austin, TX this March, authorities had only a small handful of clues to follow. With the benefit of video surveillance systems in the affected areas, however, they began to piece together a profile; the suspect was seen using a red 2002 Ford Ranger, and in a key piece of footage, was wearing pink construction gloves. Investigators determined that these gloves were available at Home Depot, and they began examining surveillance video from Home Depot locations in and around Austin. Combing through this footage eventually led them to the perpetrator, Mark Conditt. As this recent and sobering example shows, there are undoubtedly numerous advantages to the deployment of closed-circuit television (or CCTV) camera systems. Customers entering a shop who know they are being filmed are significantly less likely to steal. Members of the public who know that CCTV is continuously monitoring a hospital waiting room are less likely to assault staff. CCTV makes our lives safer, since it can spot accidents as they happen and send help immediately. Missing people are found, criminals are traced and accidents prevented with the use of CCTV. Homeowners feel safer and are more protected if they have CCTV security systems installed in their homes. 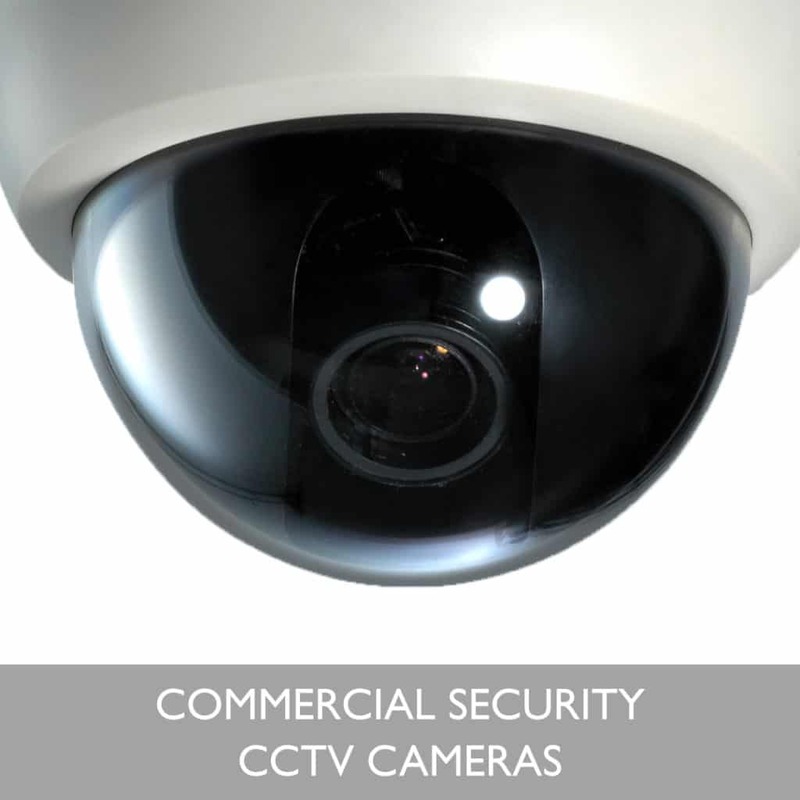 Businesses, and with them livelihoods, are protected from theft and monetary loss by the use of CCTV security systems. If you’re curious about suspicious activity or would like the convenience and security of viewing who is entering your property, then a CCTV camera system is an effective solution. There are numerous options when it comes to cameras and DVRs (digital video recorders). When choosing a surveillance system, consider your specific needs; for example, if you want to see near or far, if you want the cameras to be seen clearly or installed covertly, or if you want surveillance during both day and night. Applications for smartphones are also available for viewing live and recorded video footage. As you can see, CCTV is an ideal solution to your residential or commercial security needs–and you can trust the Twin Cities’ top home-systems experts to install your system with efficiency and skill. You will experience our reputable service first-hand when you hire us to help you create the perfect residential or commercial surveillance package to fit your needs. Contact SLH Home Systems to schedule a consultation today! Note: This article uses information adapted from an original article by Cara Clarke for LinkedIn. A link to this article may be accessed below.